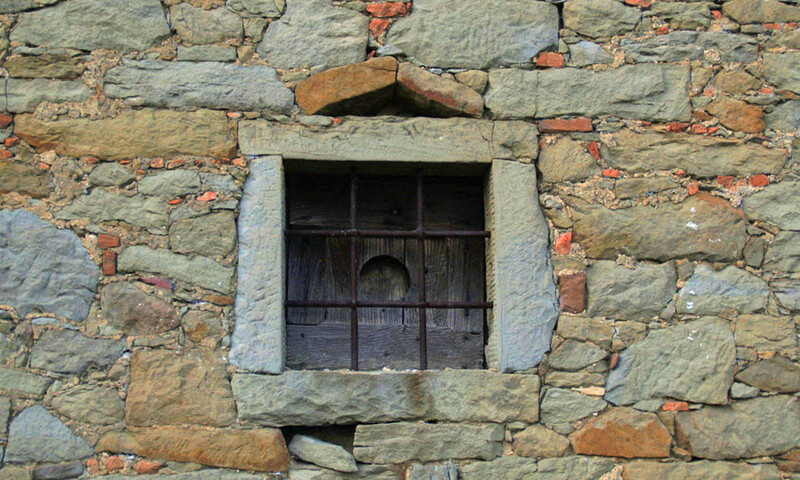 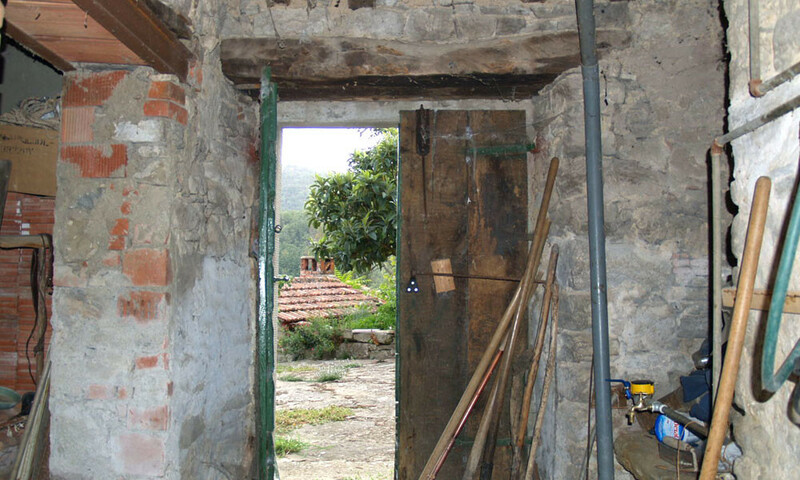 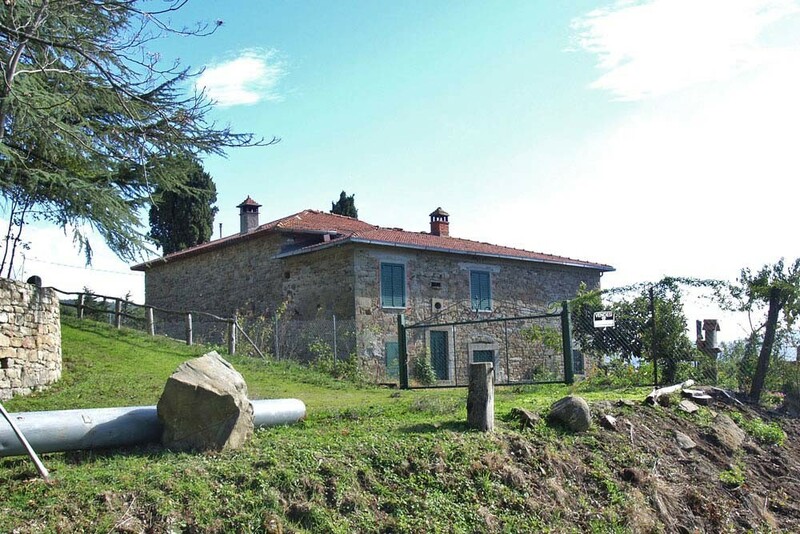 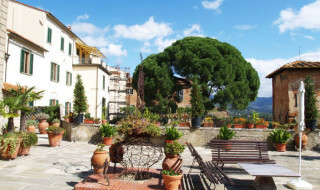 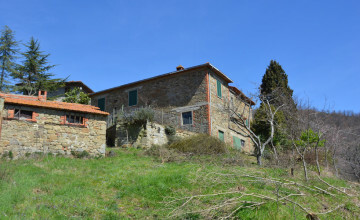 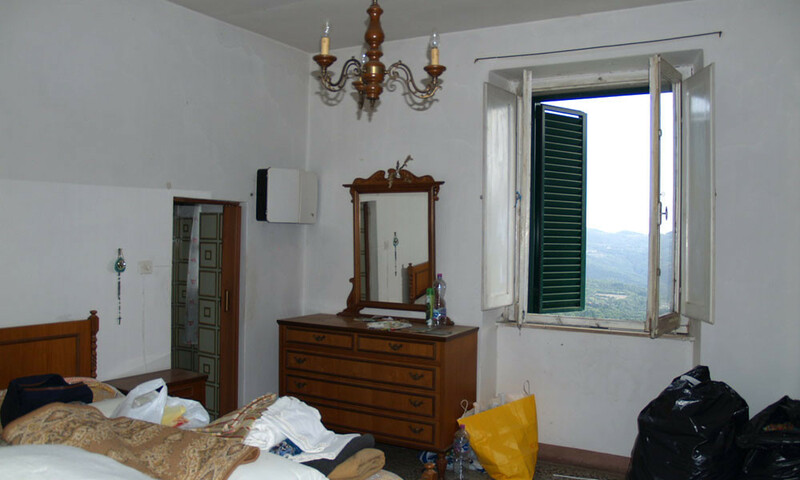 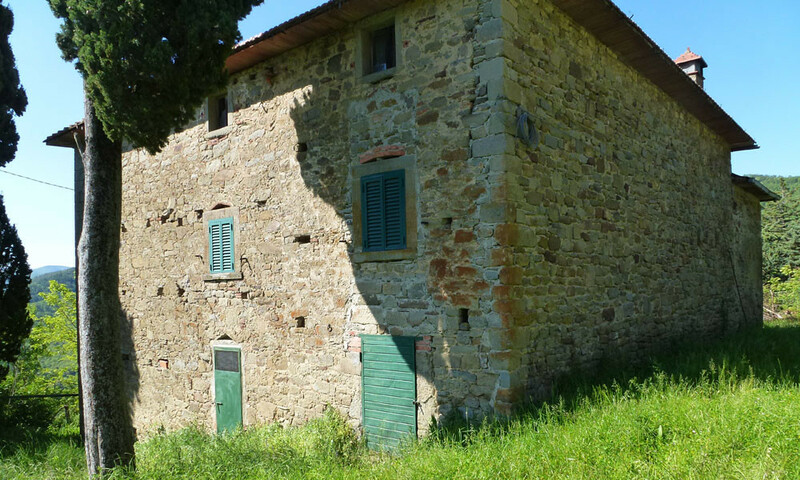 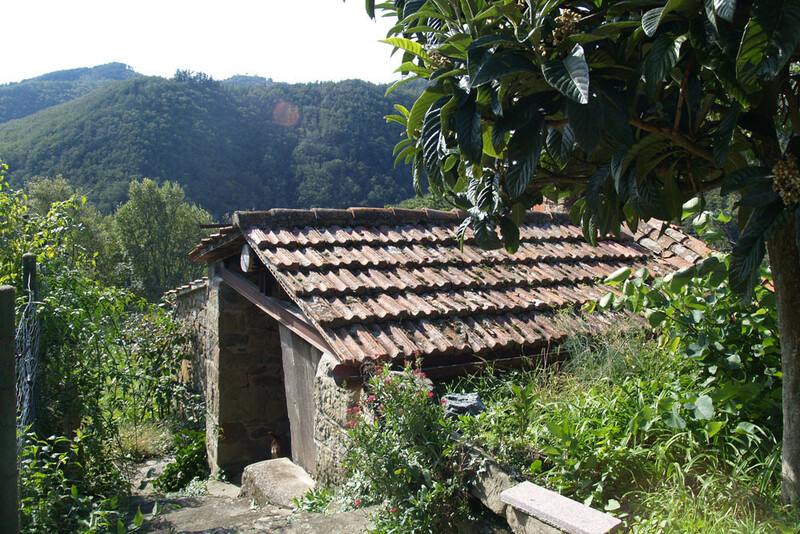 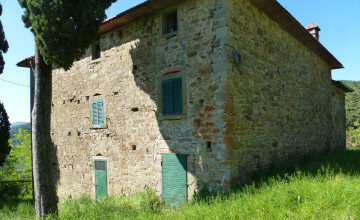 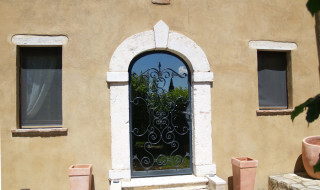 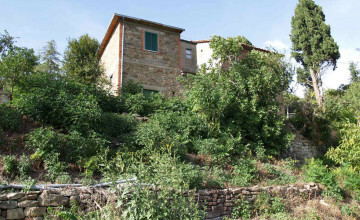 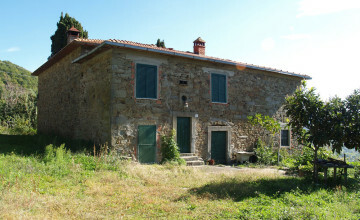 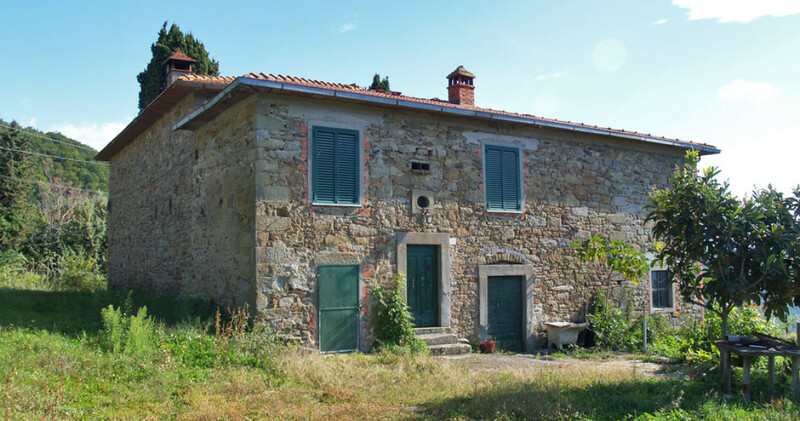 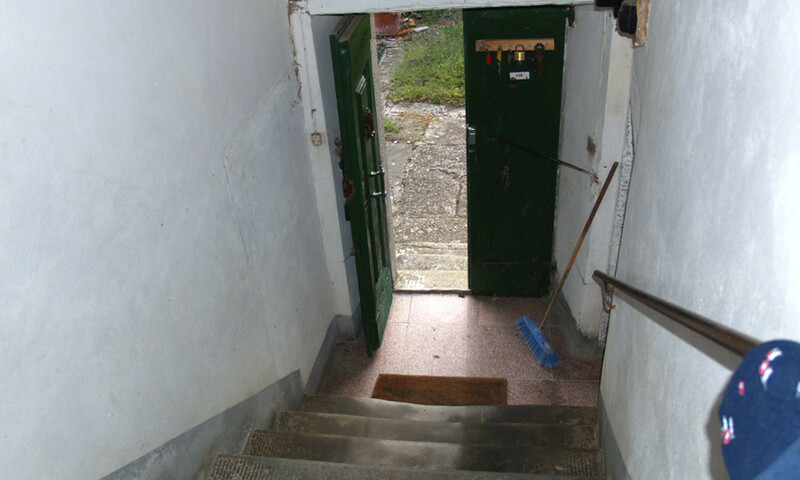 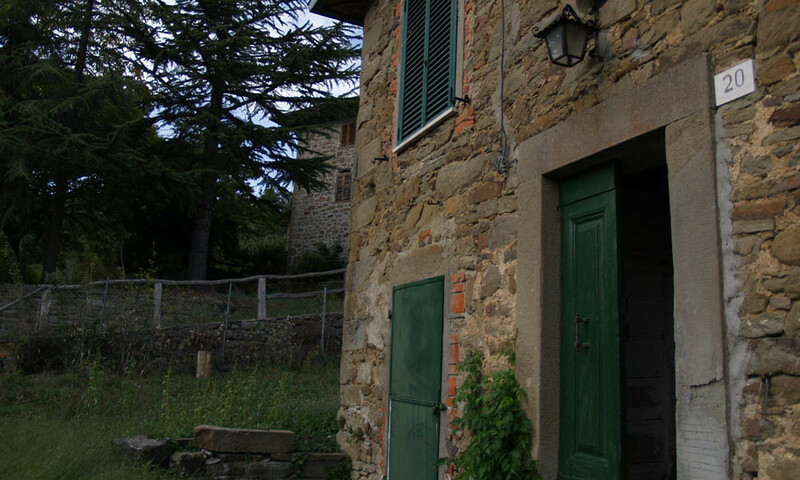 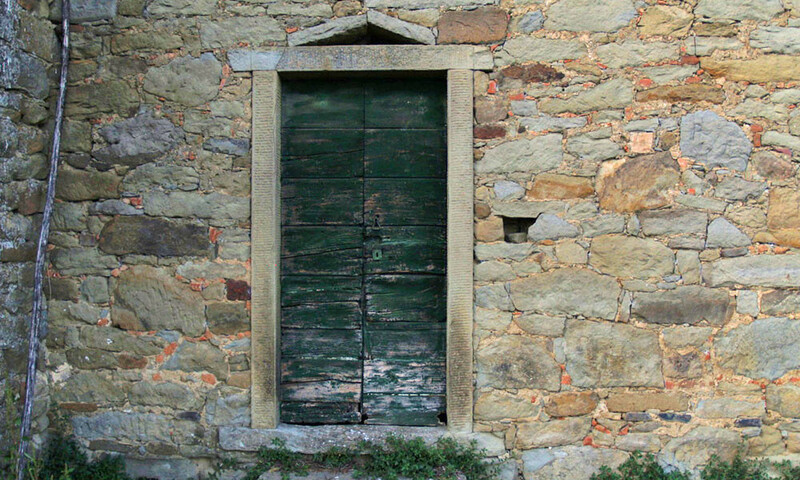 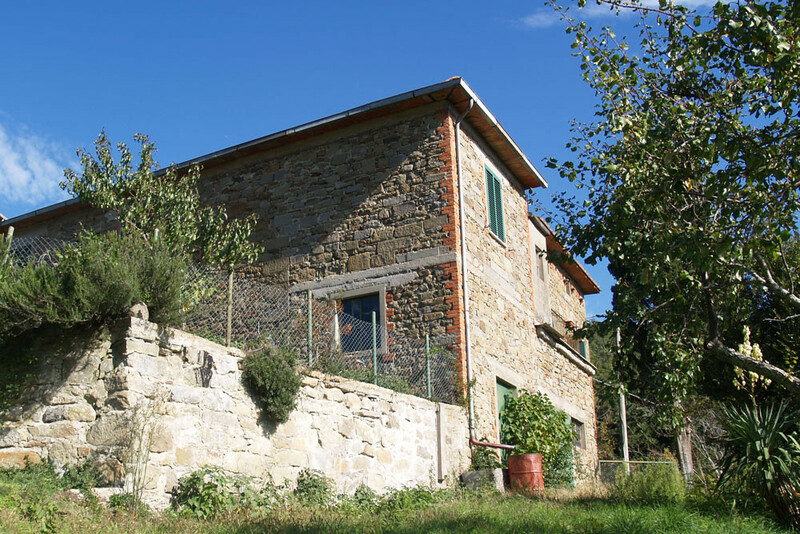 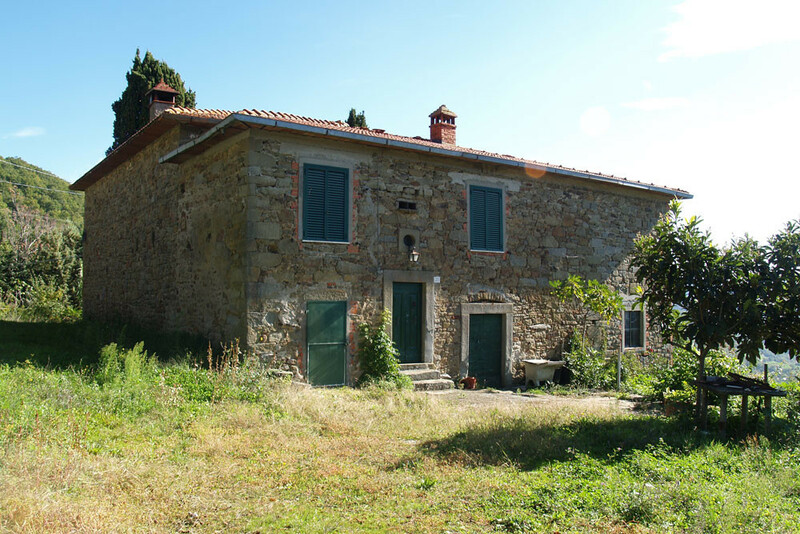 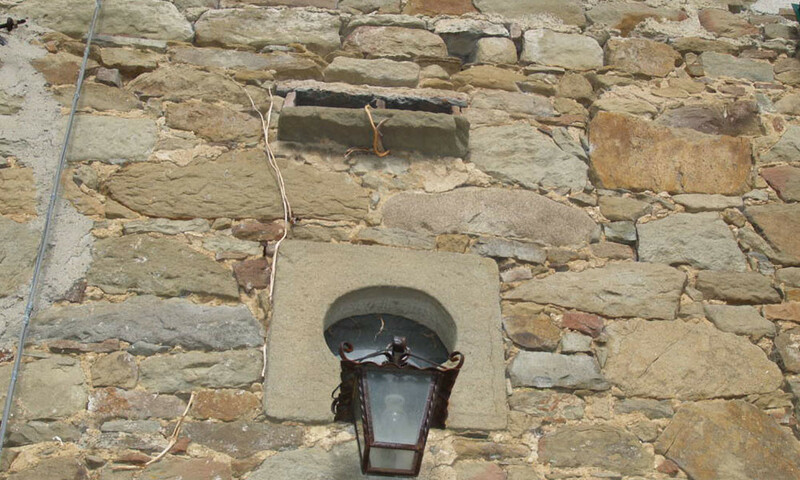 The property is located 3 km from Santa Maria della Rassinata, probably the eldest Tuscan village around which during past twenty centuries several residential and religious building were constructed. 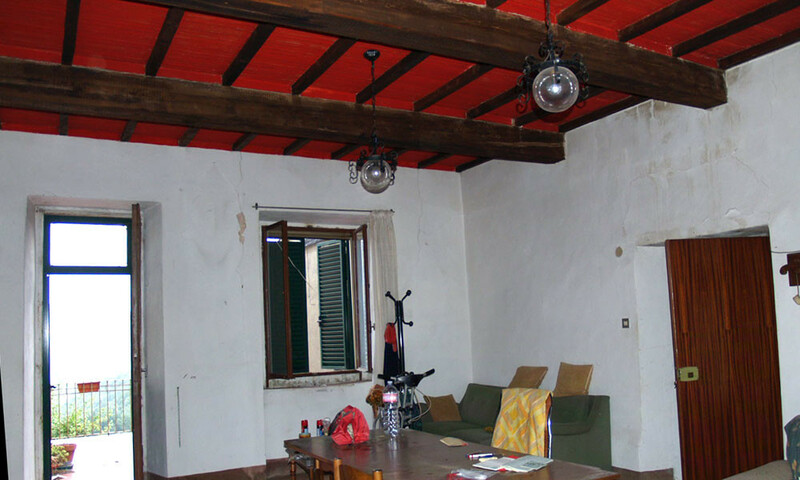 The house was most probably built on top of a pre-existing antique structure. 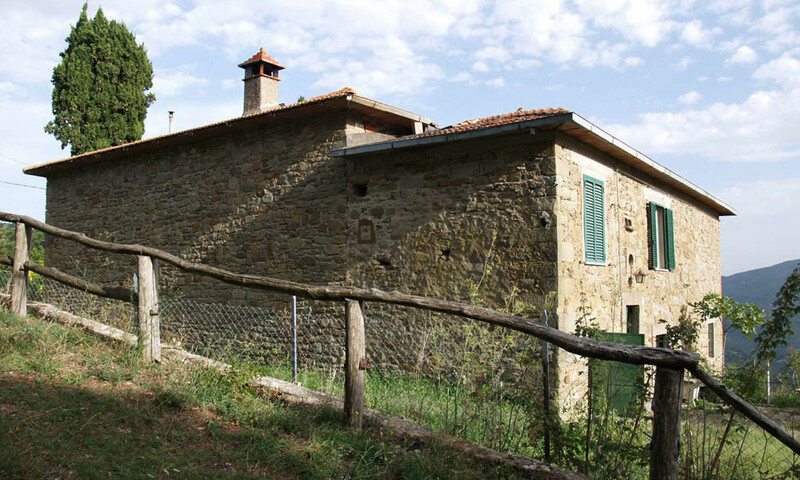 It was modified and extended during following centuries and today measures approximately 360 sq.m. 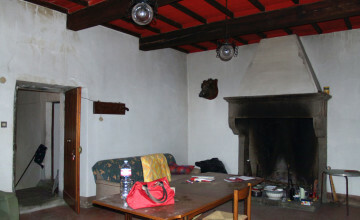 on two levels plus under roof area. 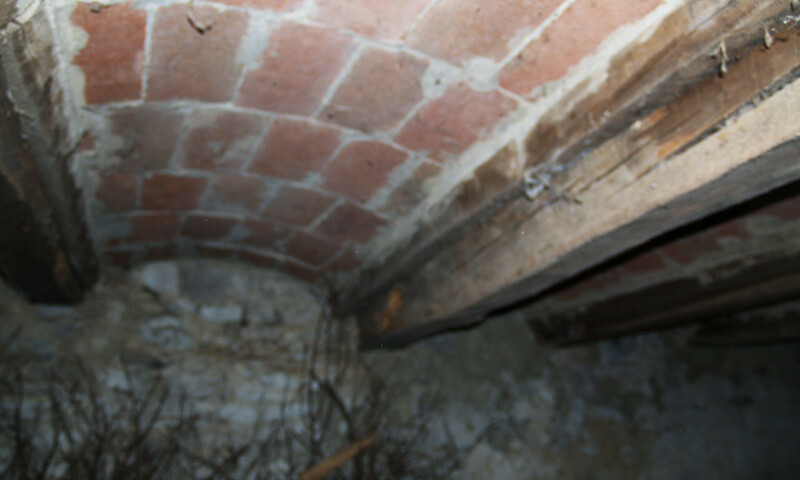 The ground floor consists of several old cellars, stables and stores, which height vary from 1.50 to 3.40 metres (sufficient to be turned into habitable space). 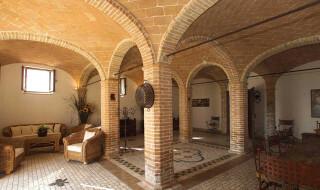 Most rooms feature beamed ceilings, terracotta or stone floors. 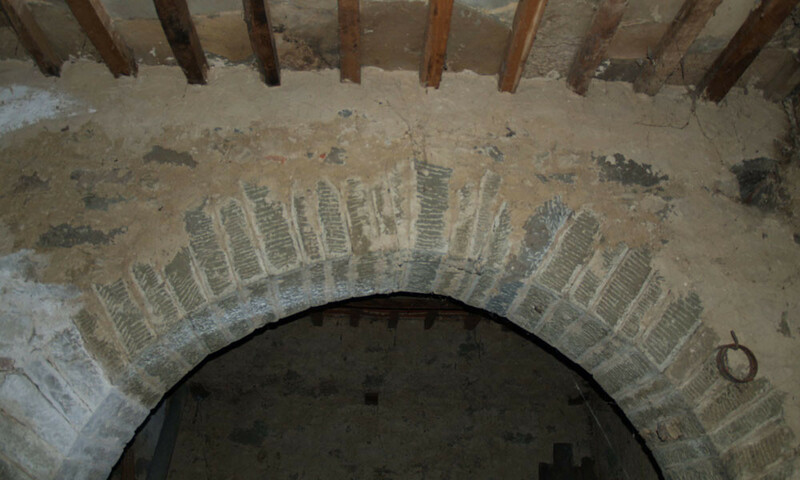 There is even an antique arch made out of stone. 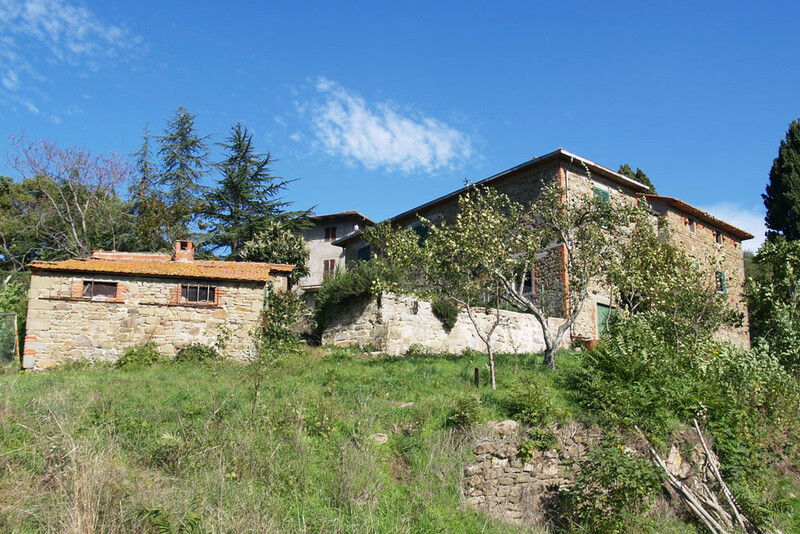 The first floor, with entrance through an internal staircase, features three bedrooms, kitchen with open fire place in terracotta, dining room, sitting room with magnificent stone fire place, two small bathrooms and larder. 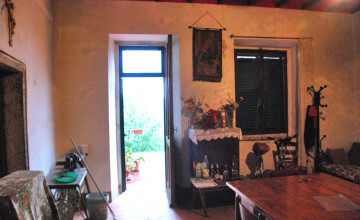 It also features a panoramic terrace overlooking the below valley. 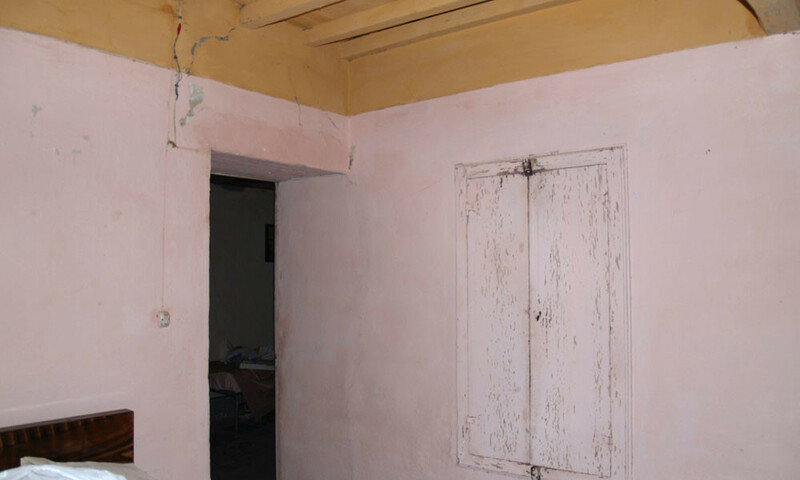 Some of the rooms still have beamed ceilings and floors in terracotta. Under roof area is partially habitable since its height varies from 1.35 to 2.63 metres. 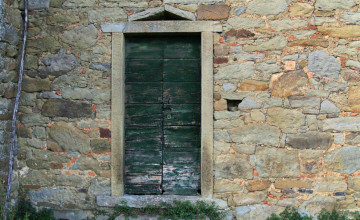 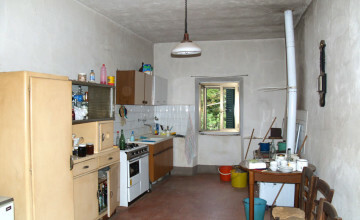 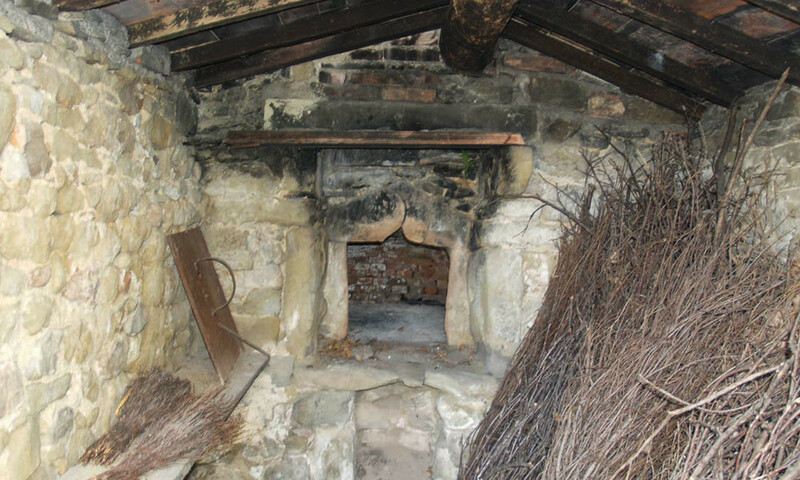 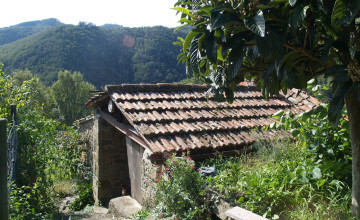 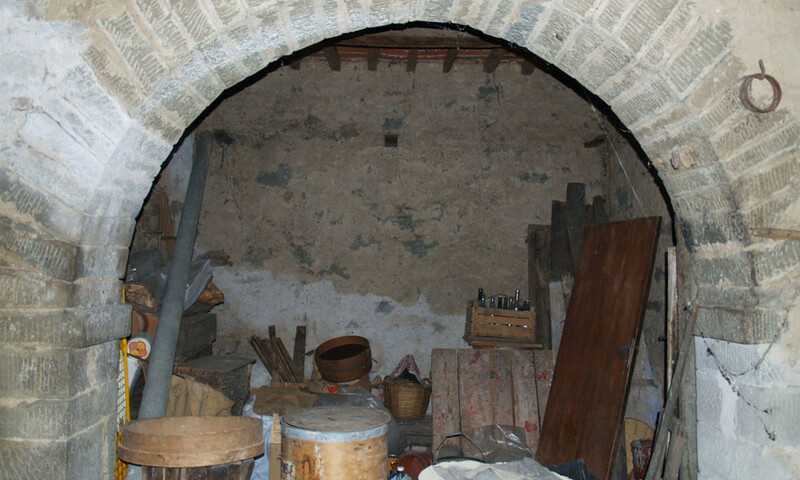 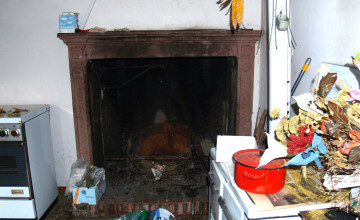 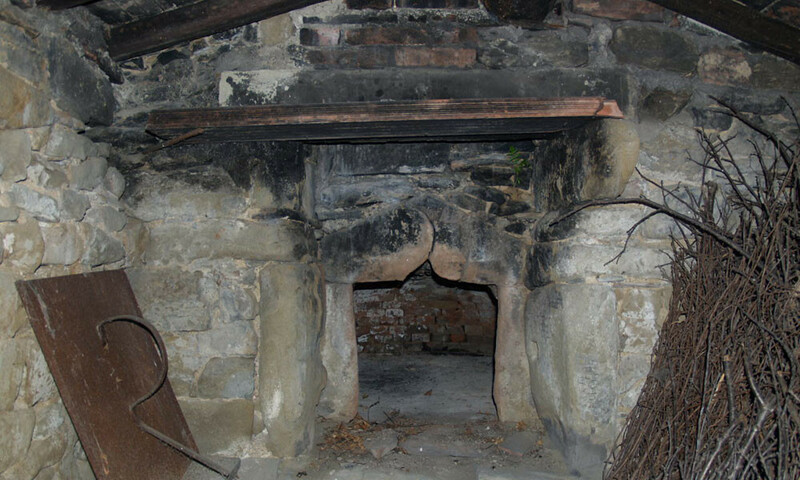 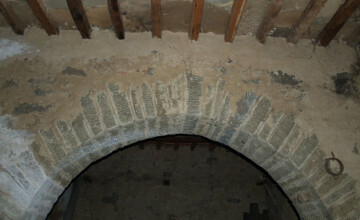 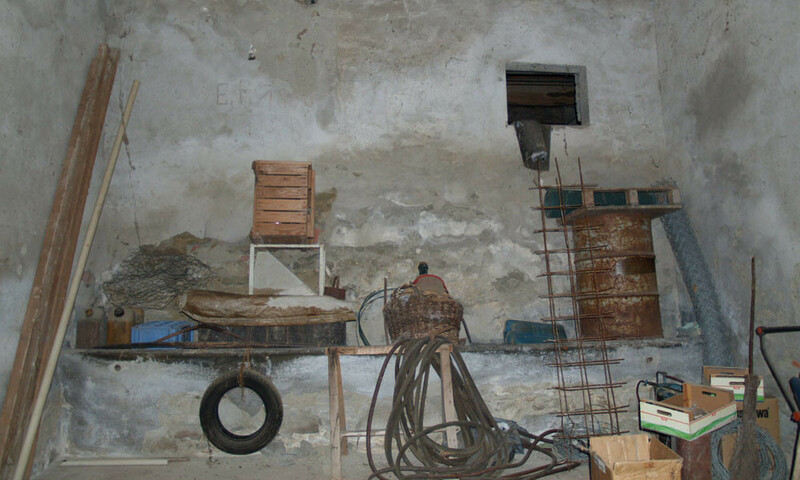 The antique bread oven, still perfectly functioning is located in a 30 sq.m. outbuilding located nearby. 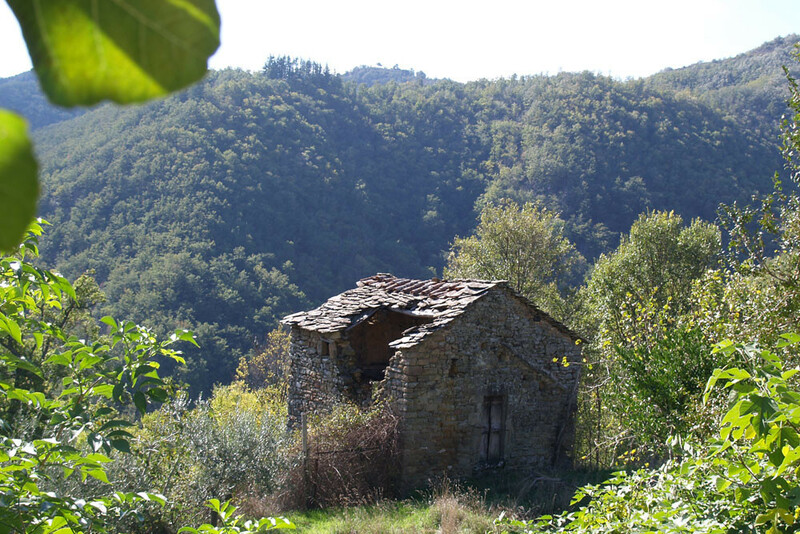 The antique church stands slightly below. 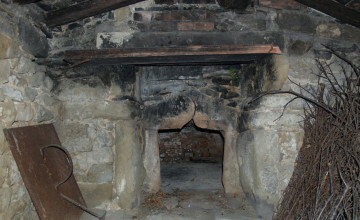 It is partially collapsed. 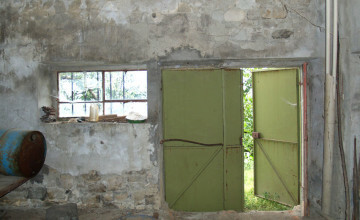 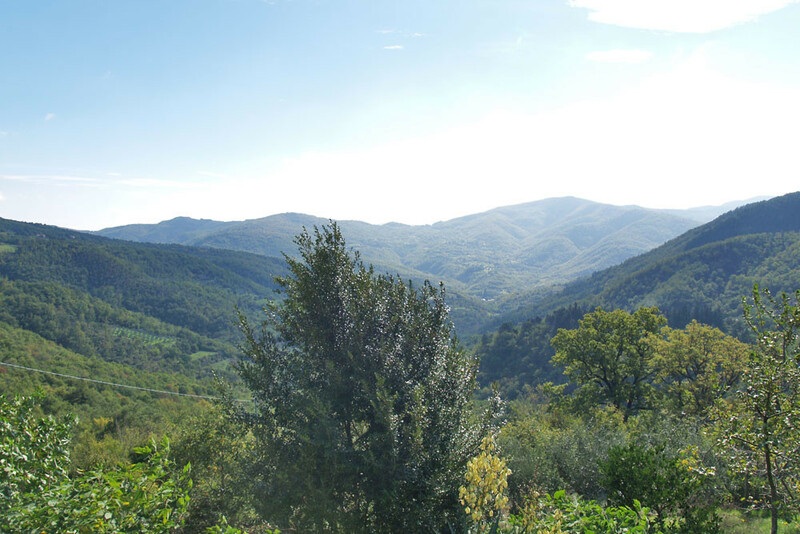 The property includes 5 hectares of land which develops mostly on terraces towards the valley. There are olive trees, fruit trees and arable land with an artificial lake used once to water the vegetable garden. 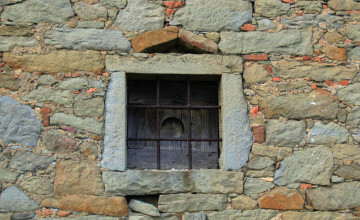 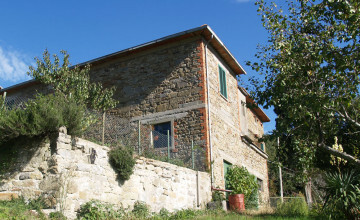 The part around the house has old stone walls and is fenced. 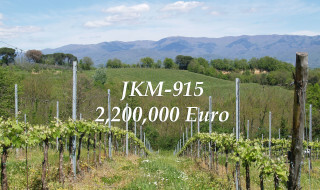 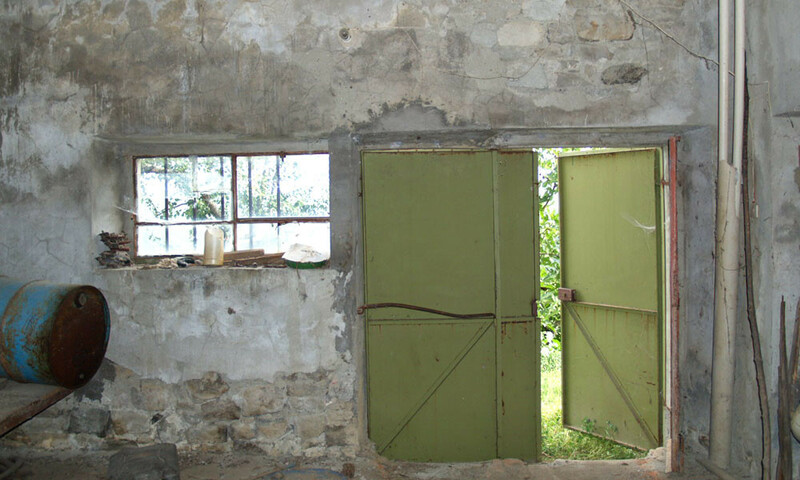 If required, more land - up to additional 7 hectares can be purchased. 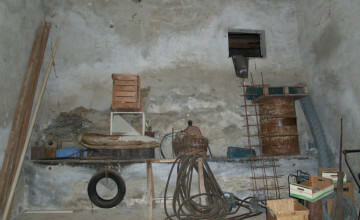 City water, light and telephone line are in place. 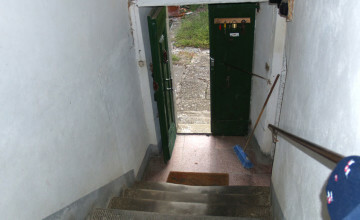 Access is through 500 metre dirt road, along which there are two other houses. 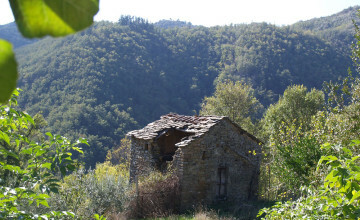 The one closer to the property is abandoned. 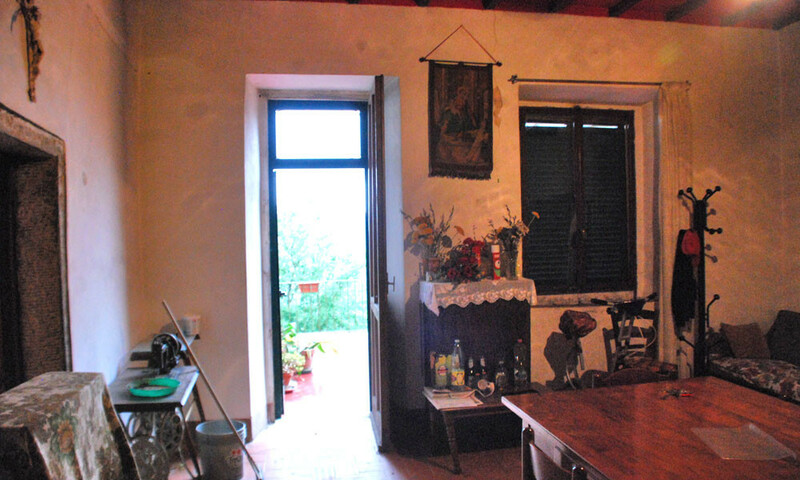 It is a beautiful property, suitable also to become a holiday home or B&B. 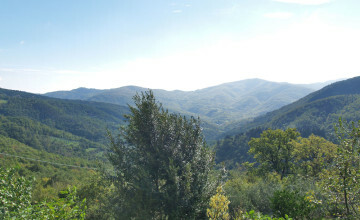 The area, with its high altitude and rich vegetation is appreciated for its cool summers. 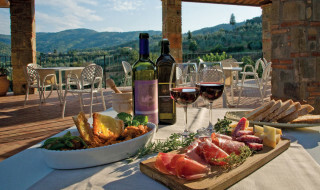 Distances: Santa Maria in Rassinata (restaurant) Arezzo - 26, Castiglion F.no - 25 km, Firenze 106, Perugia 67, Palazzo del Pero - 14, Cortona - 28 km., Ansina - 9 km.